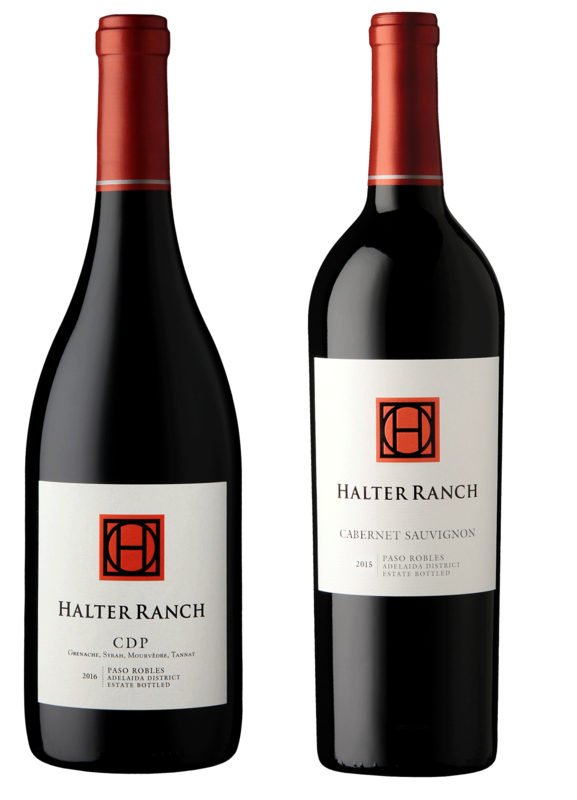 CDP (Côtes de Paso) is our Rhône-style blend that is a combination of four varietals from our estate vineyard. Grenache provides a bright fruit-forward entry, Mourvèdre adds spice notes, while Syrah brings some weight to the mid-palate, and Tannat ties everything together with color, tannin, and acidity. Loaded with aromas of dried strawberry, cinnamon sticks, and potpourri, this delicious wine has an elegant palate that leads to a long smooth finish. This versatile wine pairs with hearty salads, duck, quail, and pork dishes. Our 2018 Rosé features aromas of wild strawberry, watermelon, and guava. On the palate, our Grenache-based blend imparts notes of tropical fruits and fresh citrus, with a bright and crisp minerality. Delicious on its own, this wine also pairs well with prosciutto and melon, salmon and light pasta dishes. One of the first sparkling Picpoul Blancs in the area, this is a compelling argument for making more. Floral aromas of honeysuckle and jasmine meet with wet river stone, lime peel and nectarine on the nose. The palate is loaded with lemon zest and hints of passion fruit and mango, proving unique and delicious. Editors’ Choice. —M.K. This bottling, which includes 16% Malbec and 6% Petit Verdot, is a complete and cohesive wine that will satisfy many palates. Aromas of black cherry, dark plum and spice cake lead into a palate that's rich in a blackberry flavor. Polished tannins and fresh acidity frame it all. Editors’ Choice. —M.K. Shop our sustainably certified 100% estate-grown Rhône and Bordeaux-style wines. Explore our Silver Label reserve wines. 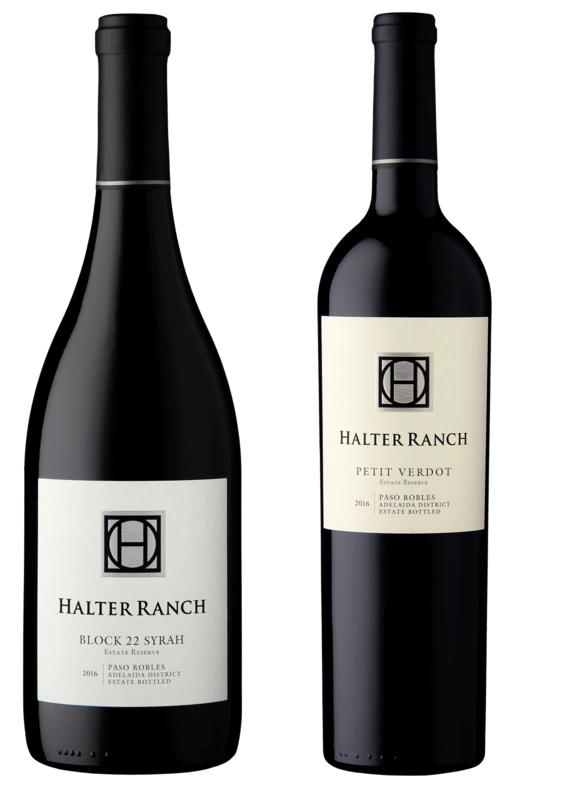 Book a tour or tasting and experience Halter Ranch. 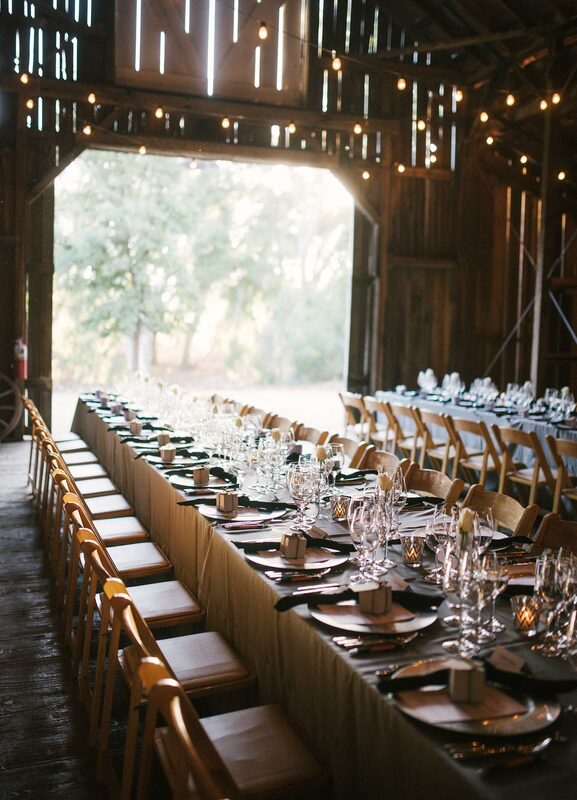 Book event tickets including our signature dinners, master classes, music and more. 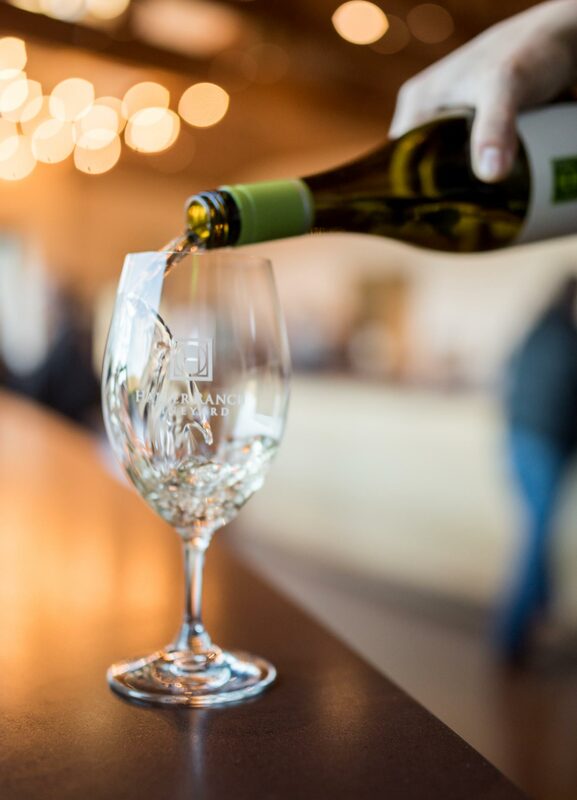 Join the club today and enjoy our spring release wines.